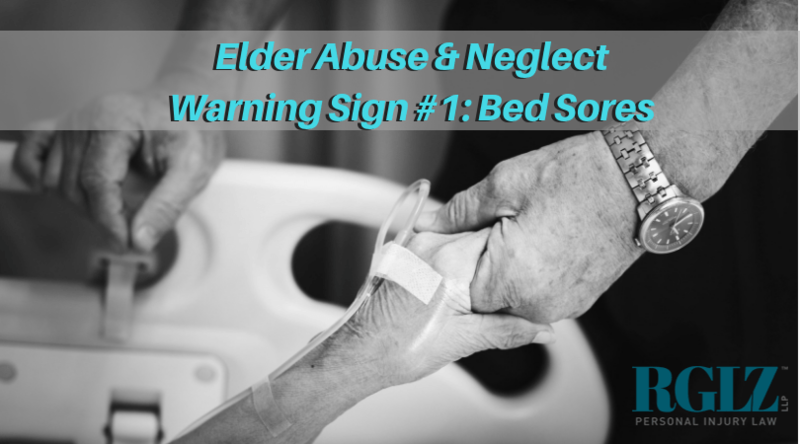 One of the more obvious warning signs of elder abuse or neglect is the presence of bed sores. Bed sores, also known as pressure sores, are painful skin ulcers that can be fatal at their worst stage. 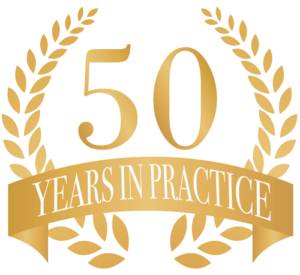 When they form on nursing home patients, it usually indicates issues of understaffing or negligence. More than two million cases of elder abuse are reported in the United States every year, and as many as one in ten elderly people are victims of elder abuse in some form. 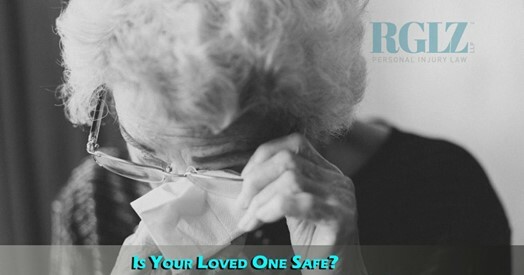 * You should be aware of these warning signs to keep your loved one safe.